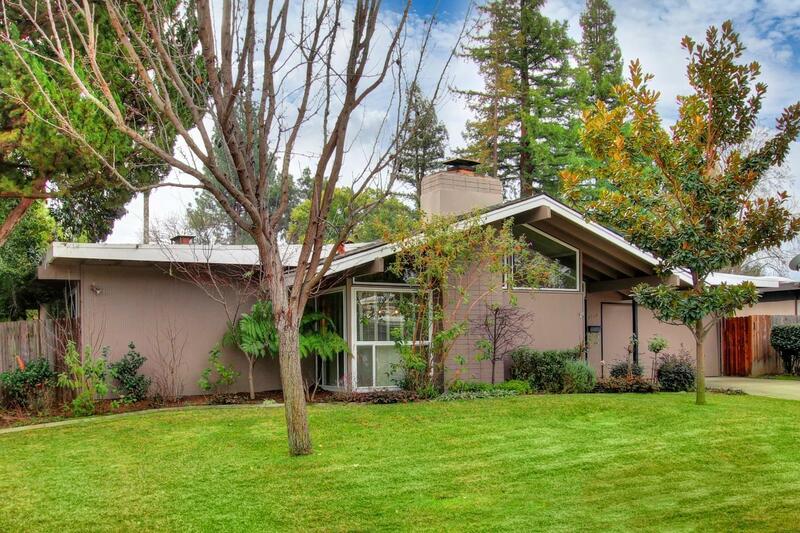 Mid-Century Streng Bros home in desirable Wilhaggin. Wonderfully situated on a quiet street tucked away in Wilhaggin, this light and bright Streng Bros-built home offers spacious bedrooms, separate family and living rooms with formal dining area, and all the architectural touches associated with a Carter Sparks design. With a generous and private yard complete with vaulted covered patio, built-in pool and separate seating areas, newer hvac, roof and dual pane windows this home is perfect for entertaining and enjoyment all year round. A must-see close to the American River Parkway, award-winning schools, shopping and dining.